With sincere efforts, we are engaged in offering an excellent quality gamut of DC Drives. The provided drives are widely used in various industrial applications for running electrical devices such as motors. The offered panel is precisely manufactured by our dexterous team of professionals by utilizing supreme raw materials with the aid of contemporary techniques at our advanced manufacturing unit. Moreover, our clients can purchase the provided drives at highly advanced techniques. 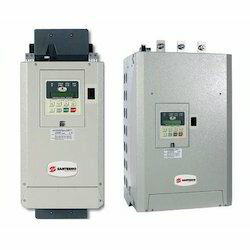 With immense years of market expertise, we are providing supreme quality gamut of Servo Drives. These drives are widely used for running motors and find application in different commercial applications. Our team of dexterous professionals uses top-notch quality components and contemporary techniques to manufacture these drives with high precision. Also, tested on defined parameters of quality, these drives can be purchased at reasonable rates from us. 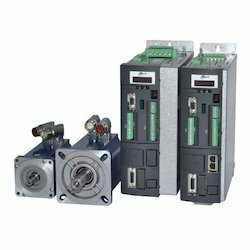 Looking for Motor Drives ?